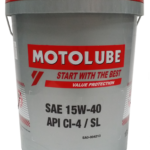 Mineral Diesel Engine Oil SAE 15W-40 200L (API CI/4/SL) and SAE40W 200L (API CF/SF) is high quality proven premium engine oil formulated for the use in most severe on-highway and off-highway applications. It is specially engineered for modern, high output, low-emission engines including those fitted with Exhaust Gas Recirculation (EGR) as well as older high speed, turbocharged engines running on low sulphur diesel or conventional high sulphur diesel. 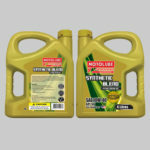 Formulated for use in most severe on-highway and Off-highway applications. 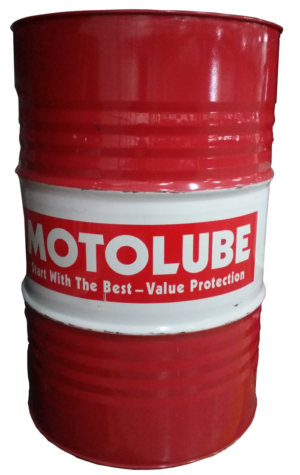 Good stability control over high temperature piston deposits, corrosion, foaming and oxidation. Compatible for modern, high output, low emission engines including those fitted with Exhaust Gas Recirculation (EGR) as well as older high speed, turbocharged engines running on low sulfur diesel or conventional high sulfur diesel.